This is a special sneak peek of a new podcast, Ramen Night, the spiritual successor to Deep Sauce. Kris is back, and filling in for Ben (though no one can replace him) is Evan, the "Fancy Pizza Guy" from the Death and Pizza episode. You can find Ramen Night on Apple Podcasts, Podbean, or wherever else you get your podcasts. 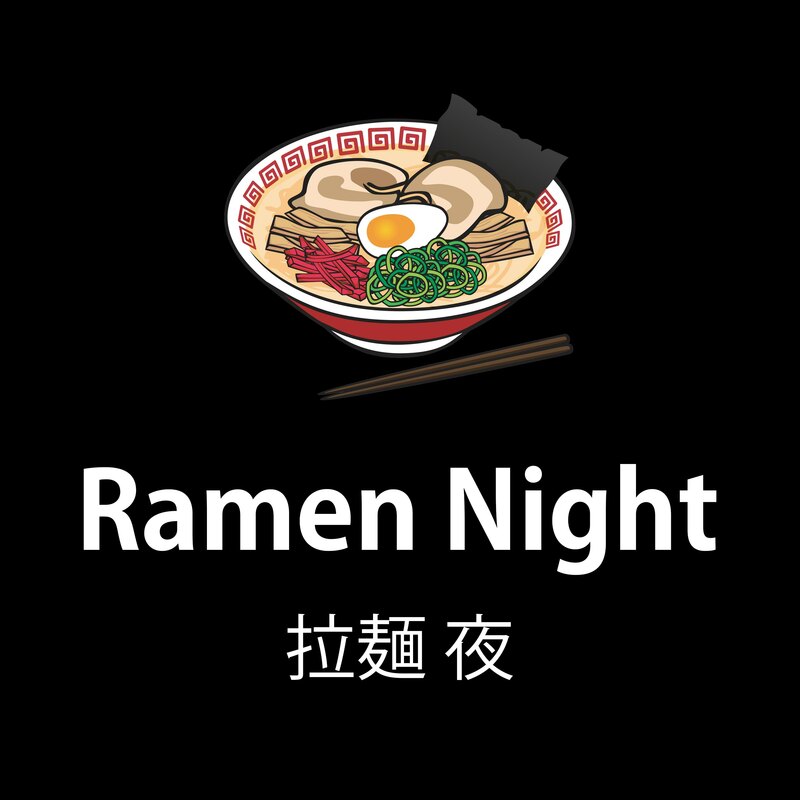 For more information, visit ramennight.com.